Our resume writers are committed towards providing the latest layouts and formats that follow contemporary designs and resume writing styles for your resume. We follow a step-by-step procedure as we first carefully study the necessary information, then we incorporate relevant keywords and build up your professional profile. Our sample resumes and client testimonials seen below are updated every few weeks to bring new and fresh expressions to you, our customer. As a full spectrum resume service, we are able to create resumes in any type of format. If you have a layout in mind, just let us know! The following recently added sample resumes illustrate just a few of the various styles, formats and layouts created by our resume writing staff. These are constantly changing so just click below on the job title of your choice! At Resume Rebuilders, our goal is to ensure you have the tools you need to advance your career. See what our satisfied customers have to say about our cover letter and resume services. These testimonials are provided by real clients and are constantly updated to bring only the freshest perspectives on our work! "My sorority sisters and I wanted to thank you again for the fantastic resume packages you guys created for us. 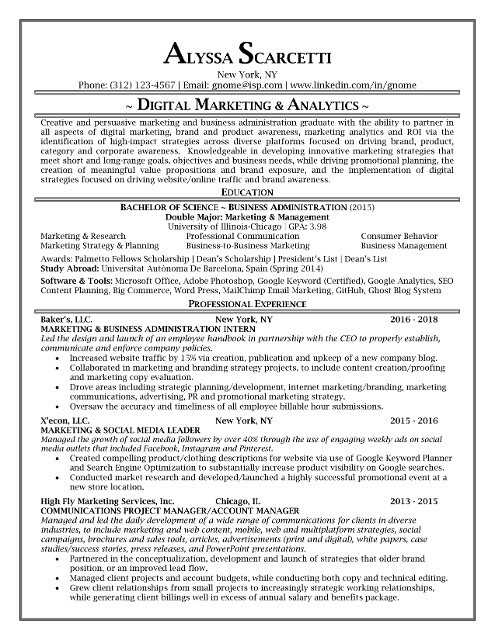 Graduating in 2014 is hard enough, but these awesome resumes should help us all find job much faster than the others graduating! This was definitely money well spent and we have permanently posted Resume Rebuilders information in our sorority house for all to utilize in the coming years!" "Thank you for the follow up. I just wanted to thank you for the outstanding job you did on my resume. Within one week after sending it out I got a job with a navy contractor. They were very impressed with my resume and that was a big reason for getting the job offer. Thanks again!" "I want to thank you for putting together this resume for me. The response has been far above my expectations. Even though I began looking for a new job in a down market, I did have interviews with 4 companies, second interviews with 2 companies and am expecting an offer this next week. I wish I would have done this long ago. Thanks for all your help." "I just wanted to add my name to your list of successes and please free to post this on your site. As you may recall, I got my resume from you just in time for a major executive-level job fair. What was important was that the resume you wrote for me IMMEDIATELY generated positive responses. I received calls from over 9 companies within that week and finally accepted a prominent marketing directorship position with a technology firm. After one full year of using my "old" resume with absolutely nothing to show for it, I can honestly say that the difference between then and now was your resume package. Thank you so much for making a difference in my life and the lives of my family." "You know, even after suffering the layoff, that was the best $245 I have spent in years! I appreciate the impeccable follow-up, professionalism, and listening skills as I was so unsure of what I really needed. I will be sending you some friends who need their resumes done as well. Thank you!" "I am just thrilled with what you have done! Thank you so much, Melissa. I know I'm good at what I do. But obviously, I did not know how to get this across to others effectively. Now, you have helped me do so. As a HR Director, I will certainly recommend your services to others including our in-house staff. Warmest regards, Karen." "First of all, I want to thank you and your staff for a job well done. The work you did and results you provided went far beyond any expectations I had. I carefully reviewed each page and everything is in perfect order. I am very satisfied! Thanks again for the outstanding job you did. 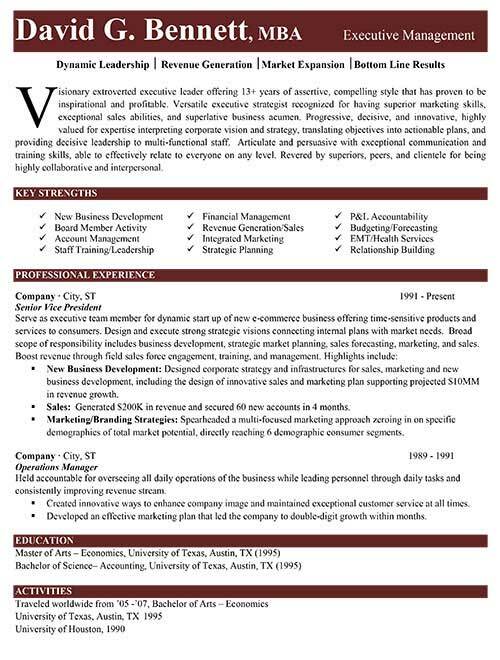 I will definitely recommend your services to anyone who needs a professional resume!" "I just wanted to say that I have already received 3 times the calls from employers this week, and the new formats you've created have taken it a new and much improved level. I am very impressed with your work and the professionalism you have brought to a rather unorganized and lengthy background. Many many thanks!" "Wow! I can only say how pleasantly overwhelmed I am with your insight and creativity. I am so impressed with the way you were able to highlight the important and finer points of my career. It is much more streamlined and professional now! I have no doubt that I will get a great job soon. I only wish I had contacted you sooner." "I wanted to update you as I am two weeks into my new job and wanted to thank you so very much for helping me on the revision of my resume! Everything worked to perfection and I got the job I wanted thanks to your expert services. I recently got married and the interviews were done before and after the honeymoon so, your patience, help and hard work through all this has been deeply appreciated and I would recommend you to anyone." "I received the job! It was actually the first and only resume that I sent out! I appreciate your team's professionalism and your quick turnaround. The thank you letter was a great touch in their eyes as no one else sent one. I'm very happy in my new position and a lot of the credit goes to you and your staff. In addition, I just wanted to let you know that I have already sent a few people your way. Hopefully, you will be hearing from them soon." "You guys are amazing! You have made me look absolutely wonderful on paper! This was definitely money well spent. Thank you so much for your time and trouble. I hope I wasn't too much of a pain." "Thank you very much. The resume turned out great! I am amazed by the wonderful job you did, and the fast response. I really love it. I'm sure it'll bring me some very good luck and I will be sure to let you know once I find a job. Thanks again for your hard work!" "Great resume! Thank you! My overall impression of the resume is FANTASTIC! Thanks again for such professional documents and I look forward to hitting the ground running in a month or so armed with a fabulous resume package. I will be recommending you to friends as I know that their resumes need this type of updating." "Wow! 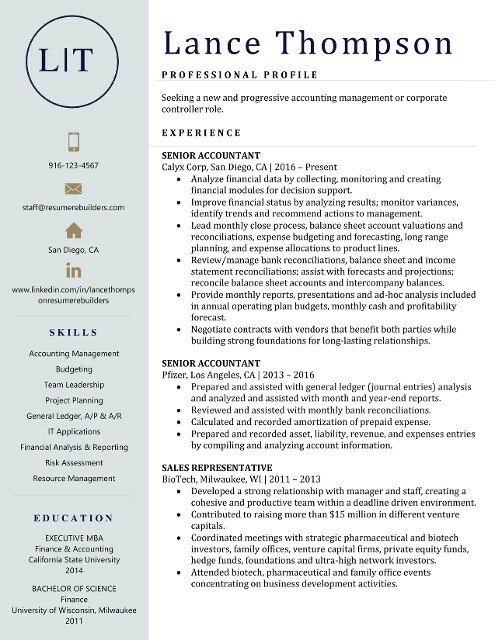 I'm really impressed with the overall look and composition of the resume, as well as the speed in which you turned it around. Please know that I will highly recommend your service to friends and colleagues who are in need of this service. Take care!" "I never felt my resume was nearly as good as it could have been, until now. You have said everything I wanted to say, I just couldn't put it together. Obviously, I am NOT a writer. :) The $245 package was well worth the investment in my future. Thank you very much and I will recommend you!" "Hey, thank you for your help as well as that of your staff! I was very impressed when I saw the resume and couldn't believe how unorganized my original one actually was. I've already had numerous calls from companies and recruiters so, I just wanted to take a moment and thank you for making such a big difference in my career search. Can I send you a tip? I'll definitely recommend you to anyone I know looking for a top-notch Resume Writer! Thanks again."